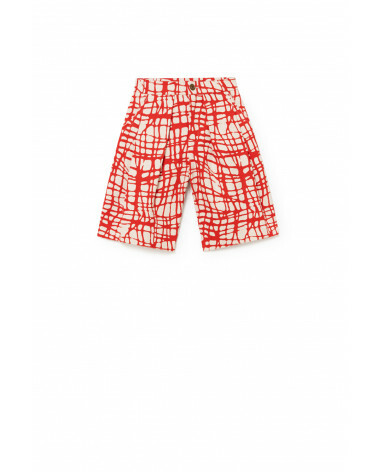 Quilted pants in gingham print with brushed cotton lining. Ankle-length with adjustable waist and side pockets. Metal button fasteners.